Today we're rolling out an update to Nougat -- Android 7.1.1 for Pixel and Pixel XL devices and the full lineup of supported Nexus devices. We're also pushing the Android 7.1.1 source code to the Android Open Source Project (AOSP) so that device makers can get their hands on the latest version of Android. With Android 7.1.1 officially on it's way to users, it's a good time to make sure your apps are ready. Android 7.1.1 is an incremental release that builds on the features already available on Pixel and Pixel XL devices, adding a handful of new features for consumers as well as optimizations and bug fixes on top of the base Android 7.1 platform (API level 25). If you haven't explored the developer features, you'll want to take a look at app shortcuts, round icon resources, and image keyboard support, among others -- you can see the full list of developer features here. For details on API Level 25, check out the API diffs and the API reference. We're starting the Android 7.1.1 rollout today, and we expect it to reach all eligible devices over the next several weeks. Pixel and Pixel XL devices will get the over-the-air (OTA) update, as will Nexus 5X, Nexus 6P, Nexus 6, Nexus 9, Nexus Player, Pixel C, and General Mobile 4G (Android One) devices. Devices enrolled in the Android Beta Program will receive the final version as well. As always, you can also download and flash this update manually. We've also been working with our device manufacturer partners to bring Android 7.1.1 to their devices in the months ahead. Take this opportunity to test your apps for compatibility and optimize them to look their best on Android 7.1.1, such as by providing round icons and adding app shortcuts. We recommend compiling your app with, and ideally targeting, API 25. See our recent post for details. With the final platform we’re updating the platform and build tools in Android Studio, as well as the API Level 25 emulator system images. The latest version of the support library (25.0.1) is also available for you to add image keyboard support, bottom navigation, and other features for devices running API Level 25 or earlier. We're also providing downloadable factory and OTA images on the Nexus Images page to help you do final testing on your Pixel and Nexus devices. To help scale your testing, make sure to take advantage of Firebase Test Lab for Android and run your tests in the cloud at no charge through the end of December. After your final testing, publish your apps to your alpha, beta, or production channels in the Google Play Developer Console. We'll soon be closing open bugs logged against Developer Preview builds, but please keep the feedback coming! If you still see an issue that you filed in the preview tracker, just file a new issue against Android 7.1 in the AOSP issue tracker. You can also continue to give us feedback or ask questions in the developer community. 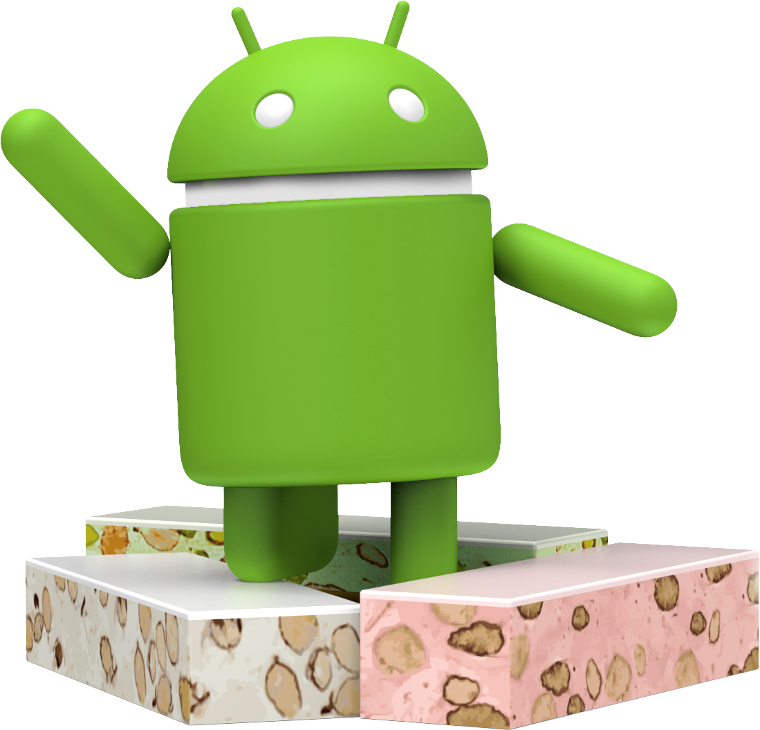 As mentioned back in August, we've moved Android Nougat into a regular maintenance cycle and we're already started work on refinements and bug fixes for the next incremental update. 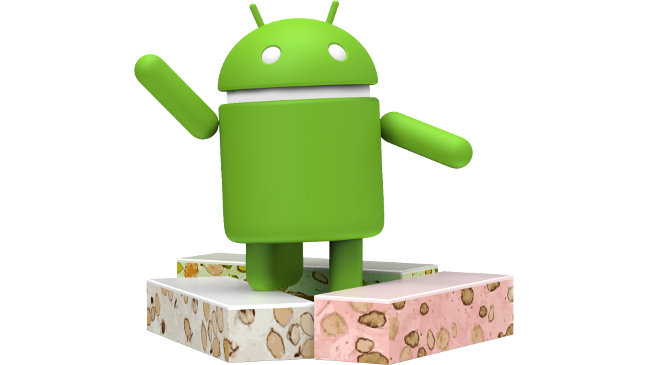 If you have an eligible device that's currently enrolled in the Android Beta Program, your device will automatically receive preview updates of upcoming Android Nougat releases as soon as they are available. If you don't want to receive those updates, just visit the Beta site and unenroll the device. Thanks for being part of the developer preview. Let us know how this year's preview met your needs by taking a short survey. Your feedback helps to shape our future releases.